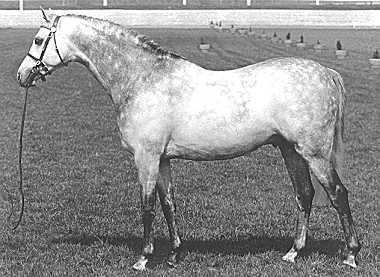 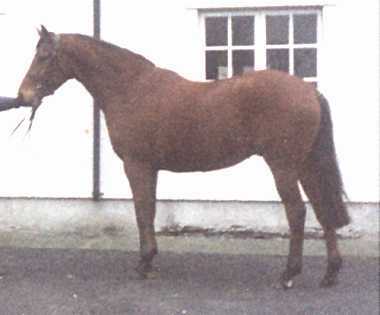 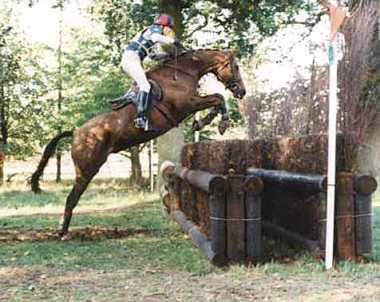 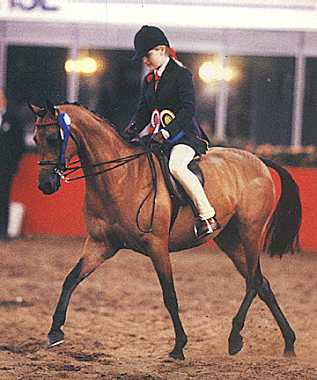 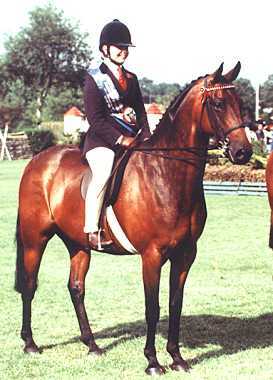 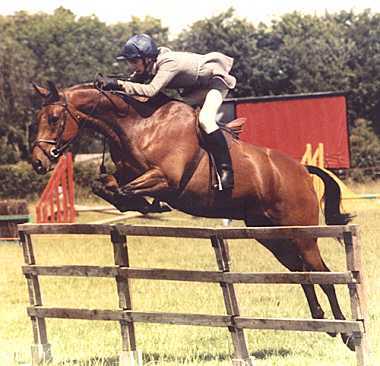 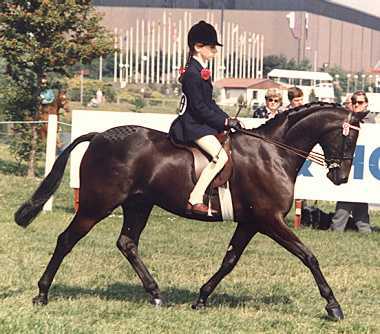 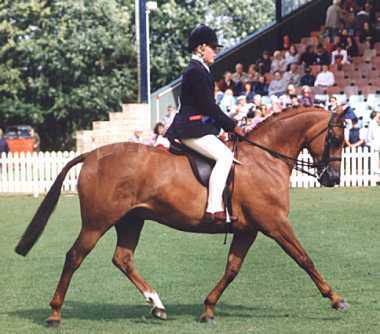 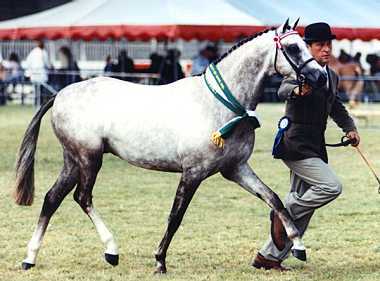 A Supreme champion himself and sire of supreme champions. 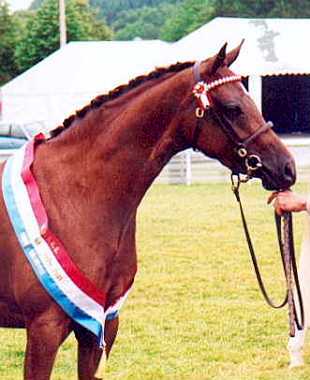 Exported to Australia at 16 years where he has also left Champions. 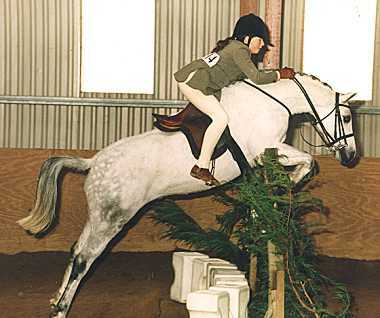 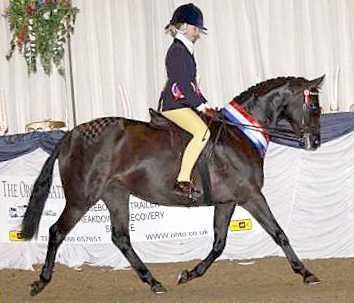 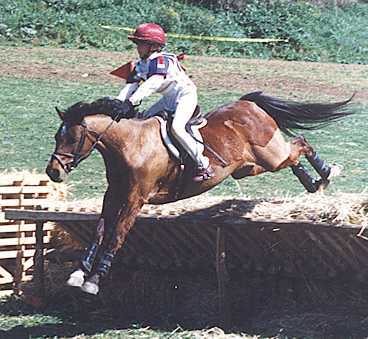 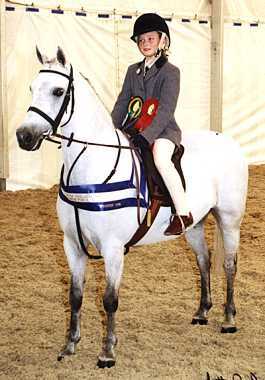 1st + 2nd First ridden RIHS, 1st South of England, 1st Kent County, 1st BSPS Championships. 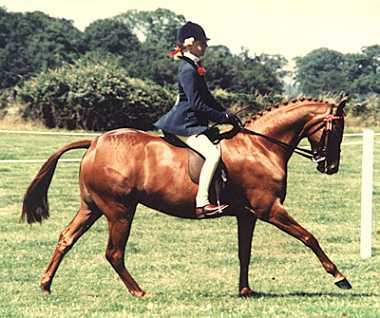 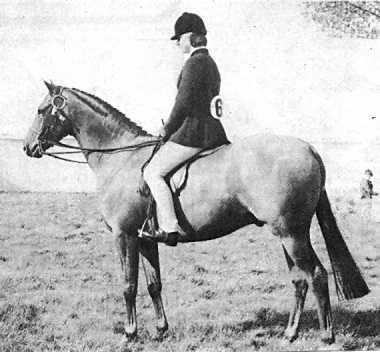 Shown as a 3 year old winning Championships at : WPCS Centenary Show, Royal Welsh Winter Fair, United Counties and Pembrokeshire County. 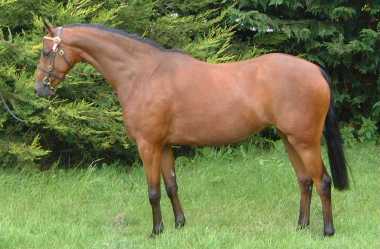 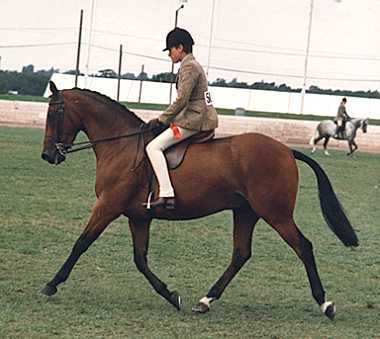 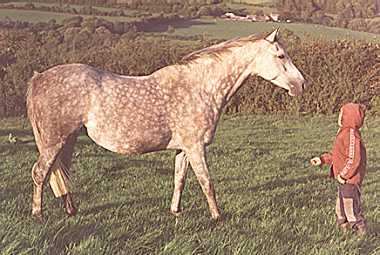 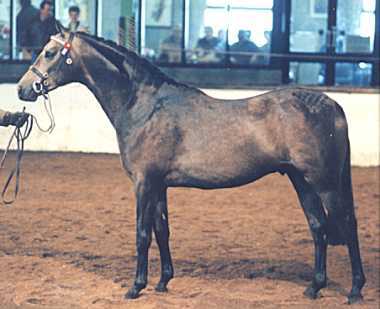 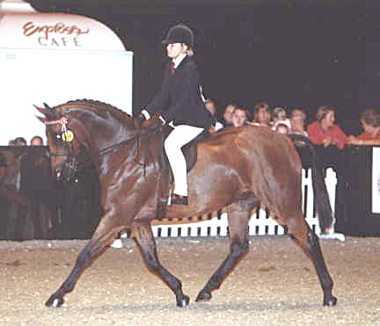 Her full brother Small-land Movie Maker ( sold at Fayre Oaks sale 2003 as a yearling colt ) won at the prestigious Devon Show in the U.S.A as a 2 year old colt. 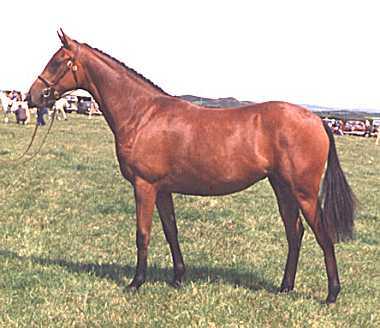 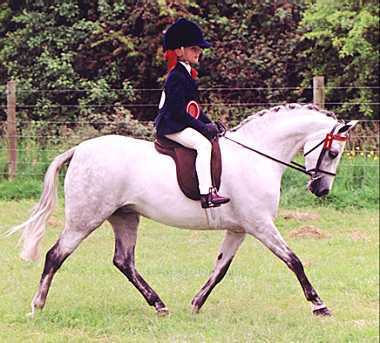 We have a selection of homebred stock for sale.